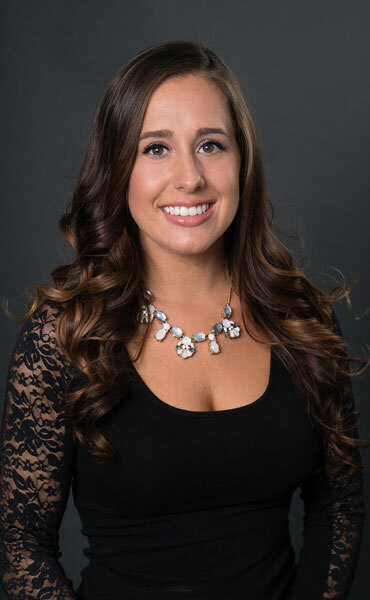 Brittany has been with Wilbraham Family Dentistry since 2013. She brings a great attitude and smile into the office. Brittany works chairside as well as in our laboratory handling many of our cases. She strives to give every patient a pleasant and comfortable experience.